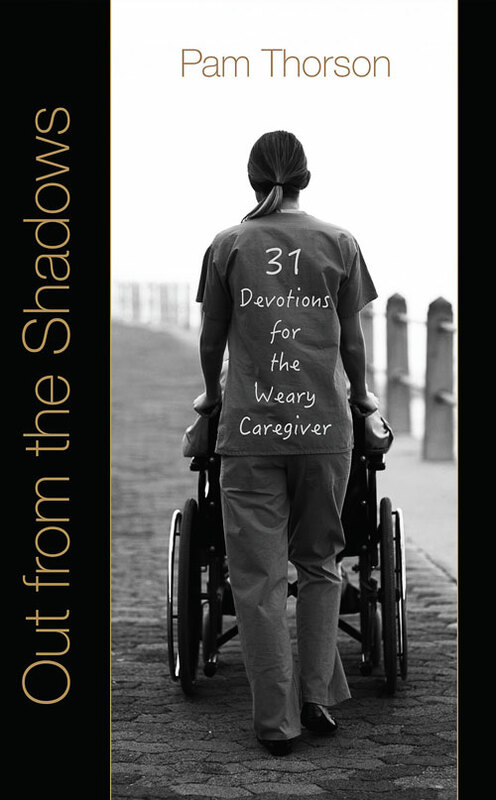 I had a wonderful time with friends and family on March 28 celebrating the launch of Out from the Shadows: 31 Devotions for the Weary Caregiver. Now we’re hitting the road…sort of. April 14-23 we’re going to be visiting folks around the web on a blog tour. Every day (except Easter Sunday) we’ll be touring the great United States and Canada. From the Eastern seaboard to beautiful British Columbia to Alaska; through the heartland of America, we’ll be sitting down with some awesome people and talking about the heart issues that inspired Out from the Shadows. April 14 I will post the itinerary for the tour on this site, along with the links. I hope you’ll join us. Be sure to watch for details for the book giveaway and the drawing for the Kindle Paperwhite e-reader for those who have worked so hard to help get the book launched. 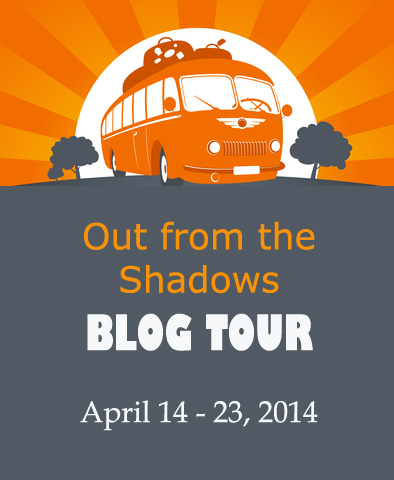 Starting April 9, we’ll be using the hashtag #OFTSblogtour to tweet news about the tour on Twitter. Better get packed. The bus is leaving soon!